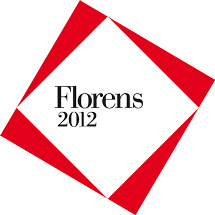 The Florens Foundation’s mission is to promote awareness and development of the economy for sectors linked to cultural heritage, industrial creativity and cultural production, in addition to playing a propellant role in integrating cultural policy according to new logic aimed at re-launching the country’s economy. 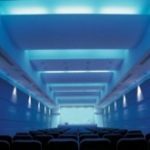 The Foundation’s activity foresees the creation of a biennial event, organized within an ‘International Forum’ during ‘Cultural and Environmental Heritage Week’. Designed to bring together government representatives and key players from national and international cultural institutions, it is centered around the recuperation, restoration and fruition of cultural heritage. 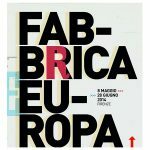 It also focuses on tutelage of Italy’s landscape in connection with cultural heritage and identity-raising systems, while fostering the promotion of cultural and environmental projects characterized by their solid technological content and infrastructures.